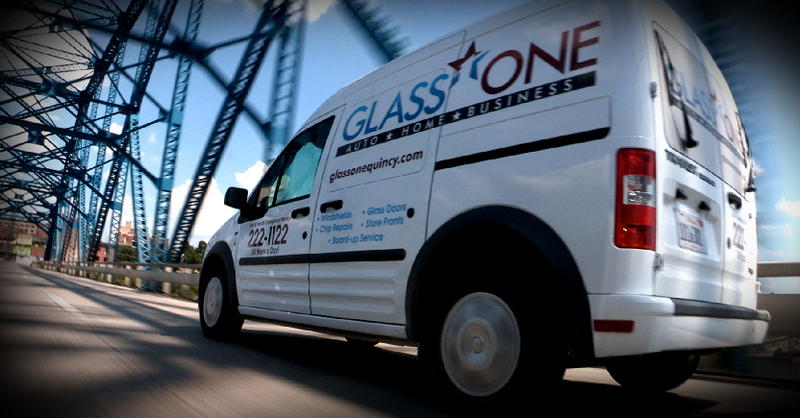 Glass One Quincy - Your 1st choice in glass repair and glass replacement! Schedule Your Appointment Today Call: (217) 222-1122 We come to you for FREE Estimates. From windshields to side mirrors, get your auto glass replaced by our certified technicians. Glass accessories in restrooms and living areas are among the most popular choices for home decorations. Glass One wants to help keep your business thriving and operating smoothly by being as efficient and quick as possible. Glass One Quincy provides convenient and high-quality auto, home, and business glass replacement and repair services to the Adams County and surrounding area. With more than 60+ years of experience, we have grown from a one-man shop in Quincy, IL to the area’s leading glass provider, serving nearly 4 thousand customers per year. Through our instant scheduling services, certified technicians, and top-of-the-line materials you’ll find that we offer superior customer service, value, and quality. Glass One is also preferred by more insurance companies than any other auto glass provider in town.  Trust Quincy’s auto glass repair and replacement experts. Glass One of Quincy comes to you! Is your windshield is chipped or cracked? Window pane broken or fogged up? Your business need a new storefront? Glass One Quincy is the company to call. Broken glass can be a safety issue, a danger to yourself and others, and a downright problem. 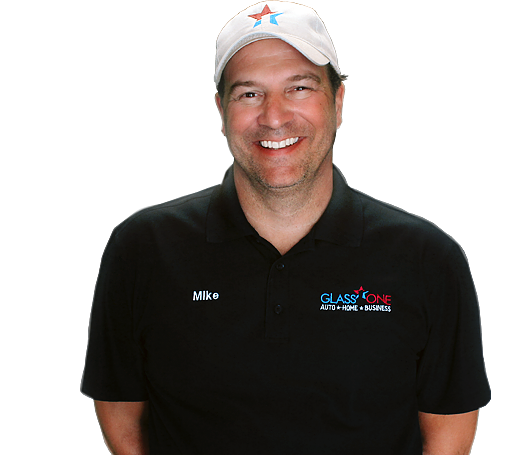 Take the Hassle out of your glass repair or glass replacement problems by calling us at Glass One. Don’t run the risk of theft or water damage if your car window is broken. Your children’s safety with a broken house window, or turning customers away with your outdated storefront. We care about the people behind the glass – our customers and their families. Our mobile service and free estimates are second to none. Most all jobs are responded to in 24 to 48 hours. So if you want it done quickly and done right the first time call Quincy’s first choice – Glass One Quincy! When you get glass damage to your windshield or side window, you may dread the time and money it will take to fix. We know your time and money are precious. With our mobile glass repair from Glass One, you can save your time and money, depending on your insurance coverage it may ever be at no cost to you. Whether you choose Glass One to travel to you for your mobile auto glass needs, or you’d rather come to one of our shops, the choice is yours. We are there for you. Glass One helped us design a modern glass and metal railing for our stairway. They were wonderful to work with, provided excellent customer service, and the installation and finished product were flawless. Highly recommend this company. We have used Glass One many times and have always had excellent results.